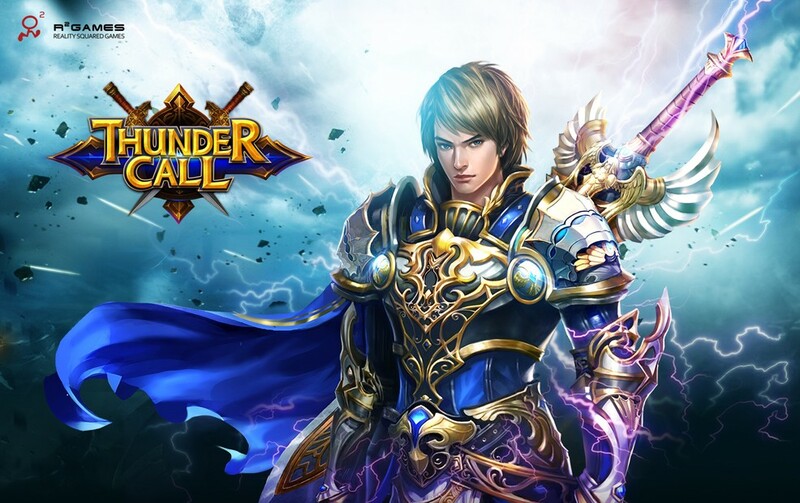 A quest driven interactive ARPG web game rendered with rich 2.5D graphics and using a gamer influenced interface for more hands on game play, Thundercall immerses a player in a free to play western mythology inspired game, beside other players from around the world. 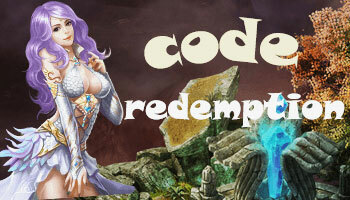 Enter a world where events and quests can reward you with items to create fully detailed weapons and armor with stunning visual skill effects in battle against all manner of opponents. Ride tall on a bear, a dragon or one of the other life like mounts, a loyal pet and a breathtakingly beautiful goddess to be your companion. The Thunder is coming soon! Welcome,our warriors! As always, keep an eye on the Forum for news and events!